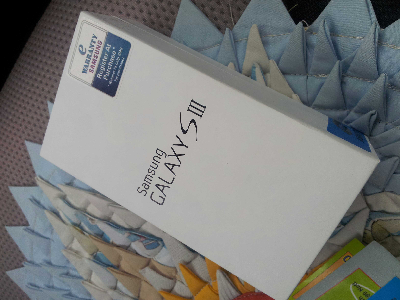 Bought a Samsung Galaxy S3 in June for the wife. Got it at a very good price. Of course, I got to test it out first. 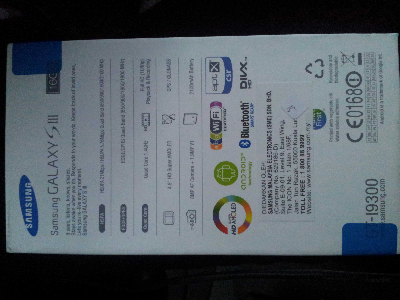 It was only just recently that I got myself the S2. I really liked it. Especially the Android OS. I found it to be so much more flexible than the iOS. 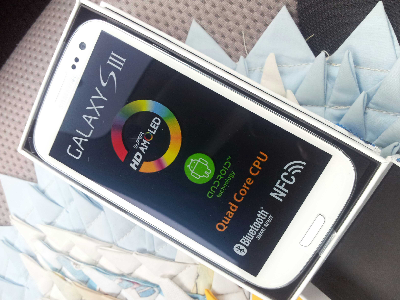 IMHO, the S3, like the Galaxy Nexus, has the perfect screen size for a smart phone. But most importantly, my wife loved it.